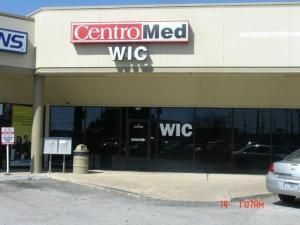 Texas WIC Program Locations Find local WIC offices to apply for WIC below. 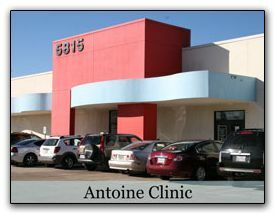 We have listed all of the WIC offices that we have located in Texas on the right. Find your local WIC location using our Texas search below. We have also listed the top cities in Texas on the right side of the page (OR below for mobile visitors). Hours: Monday 7:30am-6:30pm Closed 12:00pm-1:00pmTuesday 7:30am-6:30pm Closed 12:00pm-1:00pmWednesday ClosedThursday 7:30-4:00pm closed 12:00pm-12:30pmFriday Closed Please call us to confirm our hours as they are subject to change without notice.